The colour of the Black Portuguese millipede is blackish or brownish in colour with some red, orange or with a spotty pattern. The Black Portuguese millipede is Long and cylindrical in shape, is wormlike with antennae. Adult Black Portuguese millipedes are 20mm– 45mm in length. Black Portuguese millipedes reproduce in late Autumn and early winters. Black Portuguese millipedes hatch from eggs in the soil and initially have 3 pairs of legs. Black Portuguese millipedes develops through a series of moults adding more segments and legs. The first year of life, juveniles have reached the seventh, eighth and ninth stage of development and will be around 15mm. The black Portuguese Millipede reaches maturity at 2 years and will be around 20mm – 45mm in length. Portuguese millipedes are most active at night. During hot dry weather, the millipedes remain hidden in the soil. Spring rainy weather in particularly in autumn, stimulates activity, often leading to an outbreak in numbers with thousands of millipedes on the grounds surface. Black Portuguese millipedes congregate in large numbers especially after first Autumn rains. 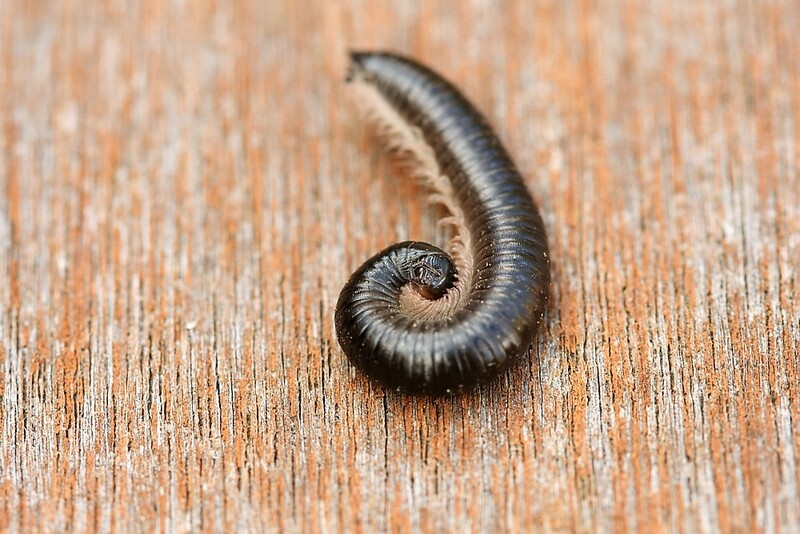 Bad – The Black Portuguese millipede is an herbivorous (plant eater) millipede native to Portugal. This species was accidentally introduced into Australia, first recorded in WA in 1986, where it has since become an invasive pest. Lacking natural predators in Australia, the black Portuguese millipede has thrived to ‘plague’ proportions. They have been known to enter residences due to their sheer numbers. As a defense mechanism, the millipede secretes a pungent yellowish fluid containing hydrogen cyanide which irritates eyes and stains clothes permanently. Due to this defence mechanism, it is advised that people sweep them up rather than crushing them. The European Wasp Hotline is a free advice service. 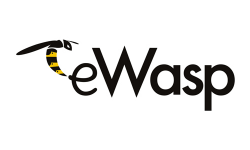 For eWasp nest reporting and treatment/removal advice, contact the eWasp Hotline.